Lalitha Jayanti is observed on the Purnima, or full moon day, in the month of Magh (January – February). Lalitha Jayanthi 2019 date is February 19. The day is dedicated to Lalita Devi, a form of Shakti or Mother Goddess. She is associated with the Pancha Mahabhutas or five elements. 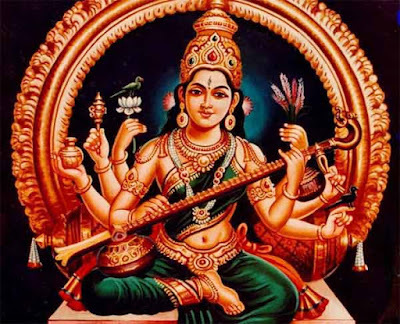 Goddess Lalitha is believed to be the representation or form of the five elements –earth, water, air, fire, and space. The day is of great significance in some regions in North India. Special pujas and rituals are held on the day. One of the most popular days associated with Goddess Lalitha falls on the fifth day during the Saran Navratri in Aswhin month and is known as Lalita Panchami. How to Worship Goddess Lalita? She is offered prayers mainly on Purnima (full moon day) and Shukla Paksha Panchami tithi (the fifth day during the waning phase of moon). Wear green color dress and performing the puja facing northeast. Create a mental picture of Goddess Lalitha in the mind. The sweet on the day should be of yellow color. Good for students especially those who are interested in art and music. For attaining success in career. The worship is highly beneficial for those who are looking for a new job.